This happens on my laptop (Windows 10) and on my Desktop PC (Windows 8.1). The strange thing is that it’s not consistent. Sometimes it works on one machine, sometimes on the other machine. Reinstalled my laptop with Windows 10 Enterprise (April 2016 update, had to do this anyway) and joined it to Azure Active Directory. 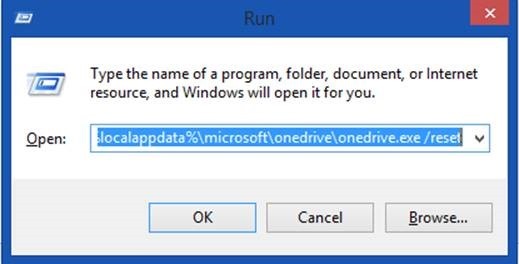 OneDrive for business worked for 24 hours, and then started again raising the error as shown in the first screenshot. The best option however is to check the Microsoft portal (https://portal.office.com) with your tenant administrator account and check the Service Health page. Final Status: Redirecting requests to an alternate infrastructure remediated impact. We’ve added more capacity and have rebalanced the service to avoid recurrence of this issue. 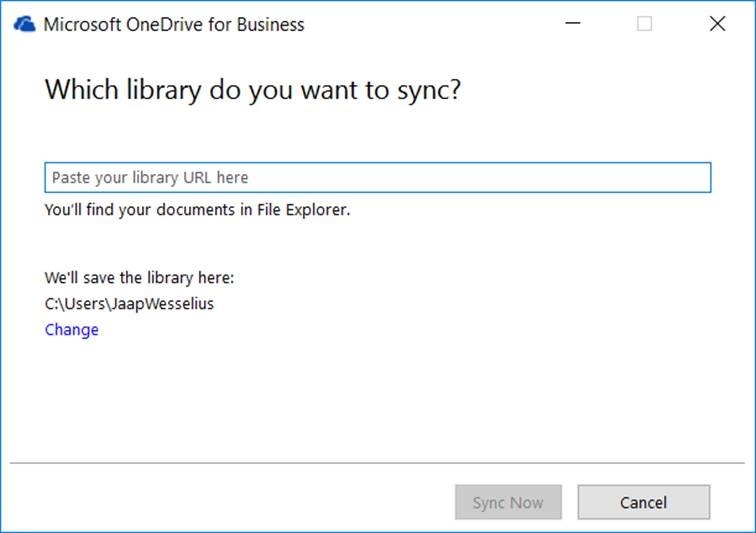 User Impact: Users may have been unable to sign in to OneDrive for Business when using the Next Generation Sync Client, and they may receive an error which states, “Your OneDrive has not been setup”. 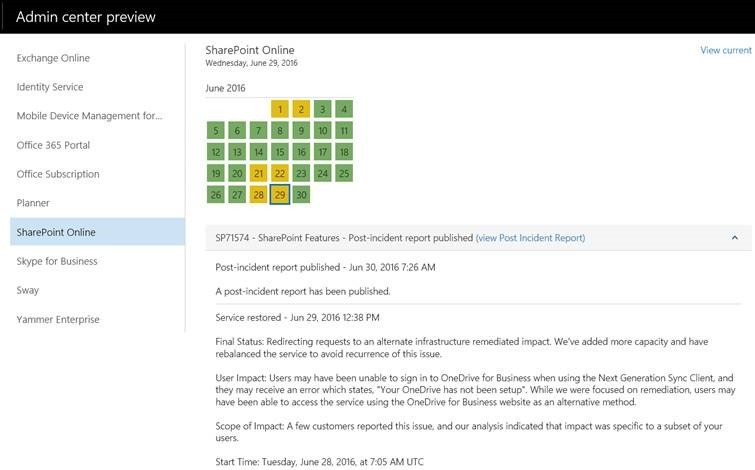 While we were focused on remediation, users may have been able to access the service using the OneDrive for Business website as an alternative method. Scope of Impact: A few customers reported this issue, and our analysis indicated that impact was specific to a subset of your users. Preliminary Root Cause: The Next Generation Sync Client was encountering intermittent errors from a dependent component that handles user and service provisioning. So, after a couple of days it turns out that this is a capacity planning issue at Microsoft, and the only thing I can do is wait until it’s working again. 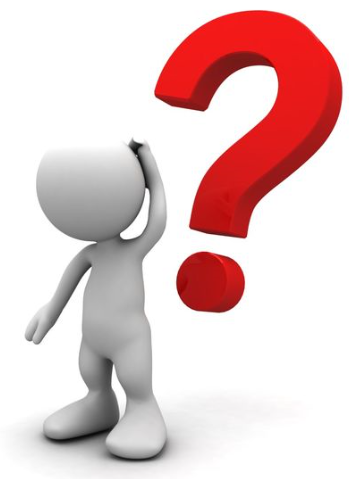 Recently I had one of these head scratching moments…. We were connecting an on-premises Active Directory (approx. 80,000 objects) to Office 365 using Azure AD Connect. 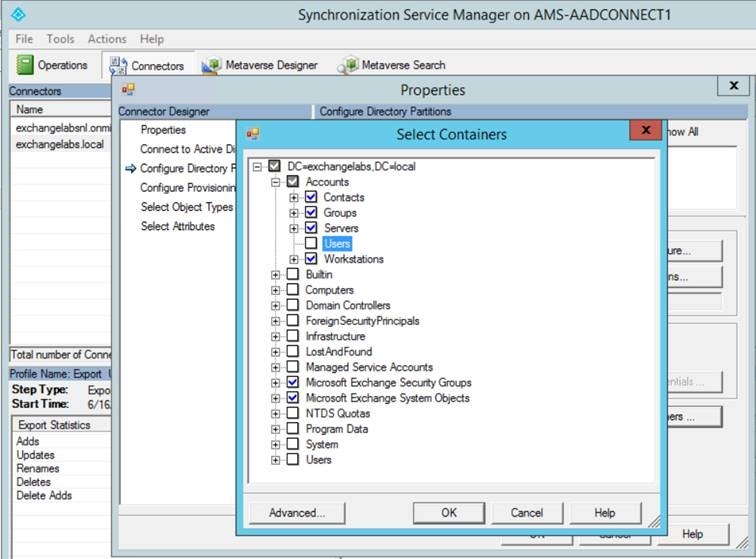 We had a list of OU’s that was supposed to be synchronized with Office 365 and after running the Azure AD Connect wizard all objects in the corresponding OU’s were synchronized to Office 365. The next day we got feedback from the organization the wrong OU’s were synchronized and that we had to select different OU’s (we configured the OU’s correctly, but the list we got was not correct). 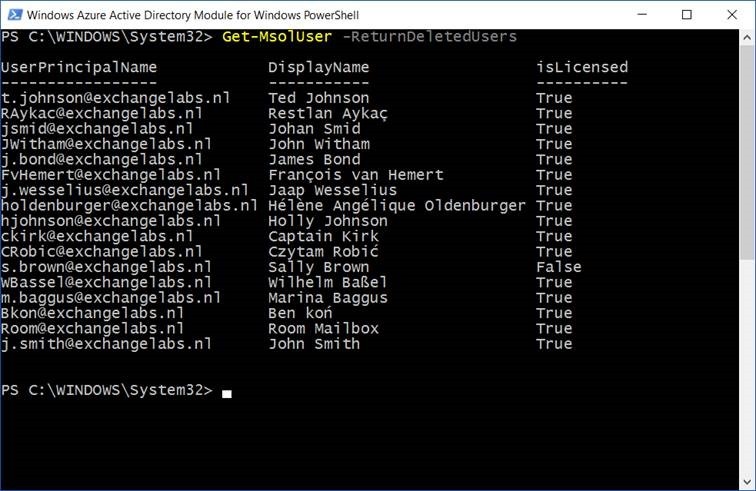 When you deselect an OU in the Synchronization Service Manager (miisclient.exe in the C:\Program Files\Microsoft Azure AD Sync\UIShell directory as shown in the following screenshot) you would expect that all objects in this OU are no longer synchronized and would disappear in Office 365. 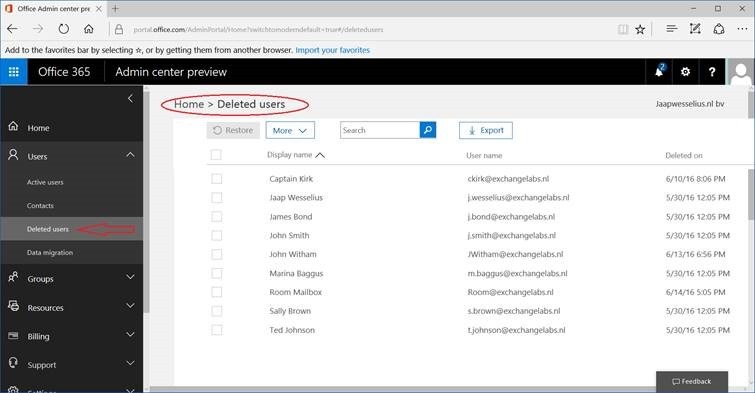 In my previous blog post I explained how to manage your Email attributes in Office 365 by directly editing the Exchange attributes in your on-premises Active Directory. This works fine, but it is not recommended nor is it supported by Microsoft. In this blogpost I’ll discuss how to add an Exchange server on-premises (or keep the last Exchange server when you’ve moved all Mailboxes to Office 365 for that matter) and manage your Exchange Online environment properly. So, what options do you have? Add an Exchange server on-premises, or keep one of the existing (hybrid) Exchange servers for management purposes. Since this is a green field Active Directory, and there’s no Exchange server on-premises you can use the free Microsoft Hybrid License to for this management server. For additional details on this free Exchange license you can check the Microsoft knowledgebase article KB2939261: https://support.microsoft.com/en-us/kb/2939261.